What personal information do we collect from the people that visit our app? We do not collect information from visitors of our app. Occasionally, at our discretion, we may include or offer third-party products or services on our app. These third-party sites have separate and independent privacy policies. We therefore have no responsibility or liability for the content and activities of these linked sites. We use Google AdMob Advertising on our app. • Remarketing with Google AdMob. 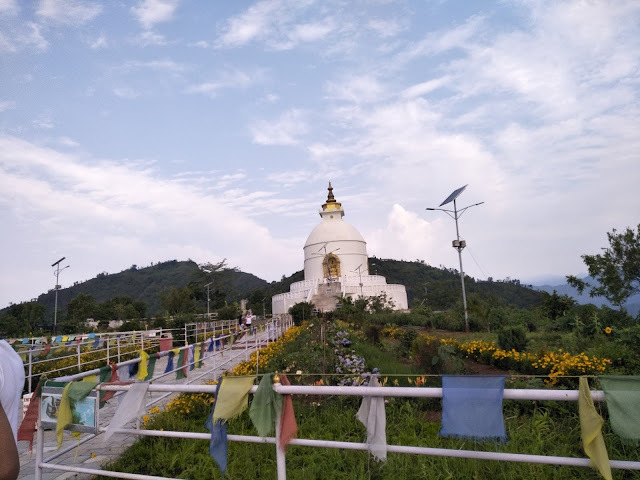 Pokhara Shanti Stupa is a Buddhist pagoda-style monument on a hilltop in Ananda hill of the former Pumdi Bhumdi Village Development Committee, in the district of Kaski, Nepal. Hamro Radio is the best application for streaming all online Nepali FM Radio stations form Nepal. Whenever you are around the world, you can always be up to date with news, musics and other activities. Find your Nepali local FM Radio station and enjoy on the go. This app works great also on slow internet connection. Listen to live radio stations streaming continuous music, talk shows, and news for your constant entertainment.